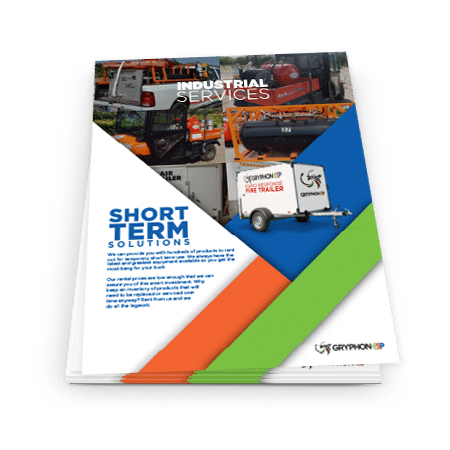 We can provide you with hundreds of products to rent out for temporary short term use. 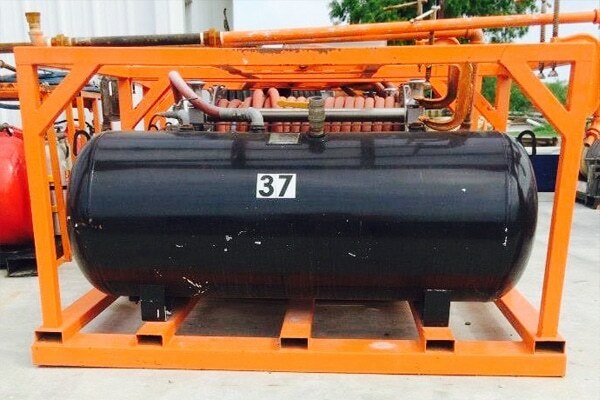 We always have the latest and greatest equipment available so you get the most bang for your buck. Our rental prices are low enough that we can assure you of this smart investment. Why keep an inventory of products that will need to be replaced or serviced over time anyway? Rent from us and we do all the legwork. Rent equipment utilized by our own staff! Before you can save the lives of others, you must first protect yourself with equipment that gives you the confidence to concentrate on the task at hand. For over 5 years, customers all across the USA have trusted GryphonESP for reliable equipment, services, and training that are fit for purpose and based on real-world experiences. 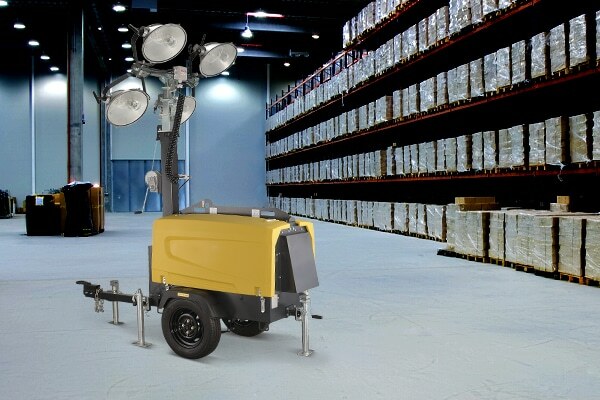 8KW light towers with 4 lights for low light working conditions. The ideal way to keep the lights on and the A/C flowing. This station features windows on all four sides, air conditioning, lights, 4 plug receptacle, interior work station, exterior metal decking with fold up stairs for easy transport. Having a chemical shower on-site is ideal if your skin or clothes become contaminated. Easy access to a flush wash in the event your eyes are irritated. Our mobile flares are very popular for their quick deployment. Quick clean-up using a powerful surge of water. Jobs that aren’t close to home require lodging, so why not make it close to work? Keep your documents and schedules in order. Helps to prevent heat stroke. GryphonESP has a wide variety of trailers for a plethora of scenarios. GryphonESP believes in providing the safest and most efficient methods in the protection of our customer’s personnel and assets. 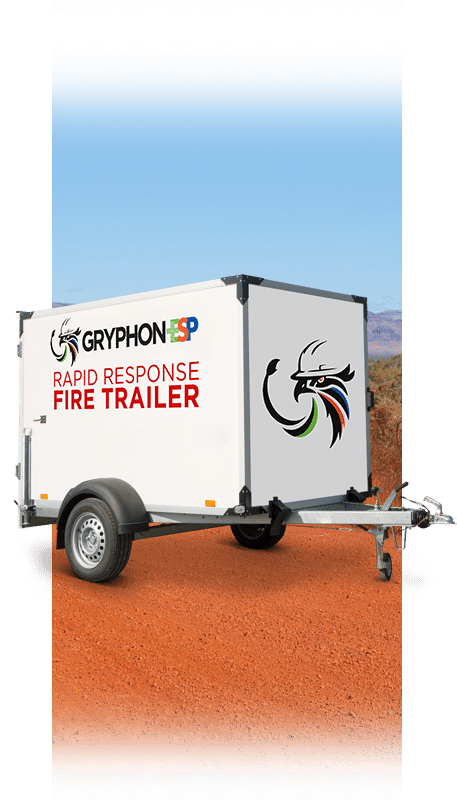 The Rapid Response Fire Trailers are designed to be user-friendly, highly mobile, reliable, and an effective tool to protect your people. Available for rental or purchase. This station features an 8′ x 8′ footprint with windows on all four sides, air conditioning, lights, 4 plug receptacle, interior work station, exterior metal decking with fold up stairs for easy transport. This trailer is equipped with RAE MeshGuard Gas Detection System and is the leading gas detection system that is rapidly deployable in numerous industrial and remote monitoring applications. 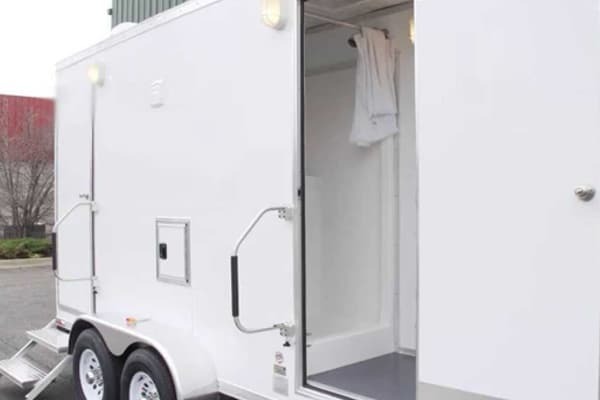 GryphonESP’s Emergency Shower Trailer meets OSHA 1910.151(c) and ASNI Z348.1-2009 Standards to aid workers in decontamination of hazardous substances. GryphonESP’s Water Transfer division specializes in high-volume, high-rate water transfer services through environmentally safe, no-leak hose systems to support hydraulic fracturing. Water transfer services also offers a cost-effective alternative to trucking, which can take longer, and possibly damage roadways. With grater pressure to reduce impact on the environment, the GryphonESP Water Transfer System allows for a minimal footprint on the site. Plus our system can mob and de-mob quickly and deploy just as fast. With less trucking and a deployment system that minimizes soil disruption, all of this adds up to less road and land damage, a satisfied landowner and a cost effective solution for your water transfer needs. GryphonESP’s Containment Mats are made out of 45 mil Dura Scrim RPE. This material is a much more durable product than the conventional PVC Containment Mats. Dura Scrim is a linear, low density polyethylene geomembrane that is reinforced with a heavy dense fabric scrim. The product is flexible, but rigid as well, and provides unmatched tear and puncture resistance, and high tensile strength. The berms are 6″ drive over foam walls that also have built in handles that make for quick set-up and maneuverability on your location. Sizes we normally have available for deployment are 50×50, 12×60, 12×30, 24×40, 24×30, 24×60, 6×6. Other sizes available upon request. GryphonESP’s Cooling Trailer is the best defense against heat-related illnesses and first aid measures. Protecting your workers from the potentially deadly effects of heat stress is the most effective means to maintain peak performance and safety.